Latest trading figures show that the long-struggling British retailer has stabilised its business. Investors have re-rated the stock, up 44 pct in six months. The valuation is probably sustainable, but further big gains are unlikely. M&S stock may now mirror its earnings growth. 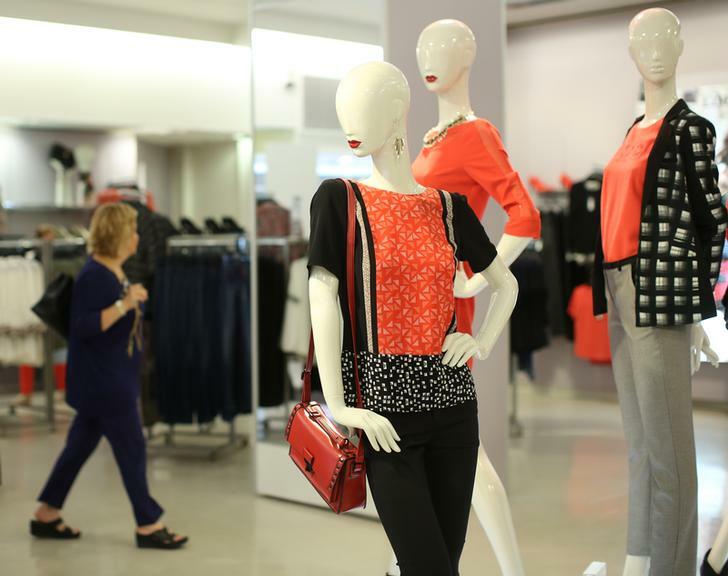 A shopper browses the new autumn/winter women's wear collection in Marks & Spencer's in central London July 25, 2013. Marks & Spencer, the London listed general retailer, said that its total sales in the 13 weeks to March 28 rose 1.9 percent. In the UK, where the company generates around nine-tenths of its trade, total sales rose 2.7 percent. Like-for-like sales in food and general merchandise – clothes and homewares – rose by an identical 0.7 percent, the company said on April 2. Online sales rose 13.8 percent.